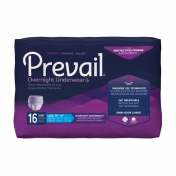 One Size Fits All - SHIPS FREE! 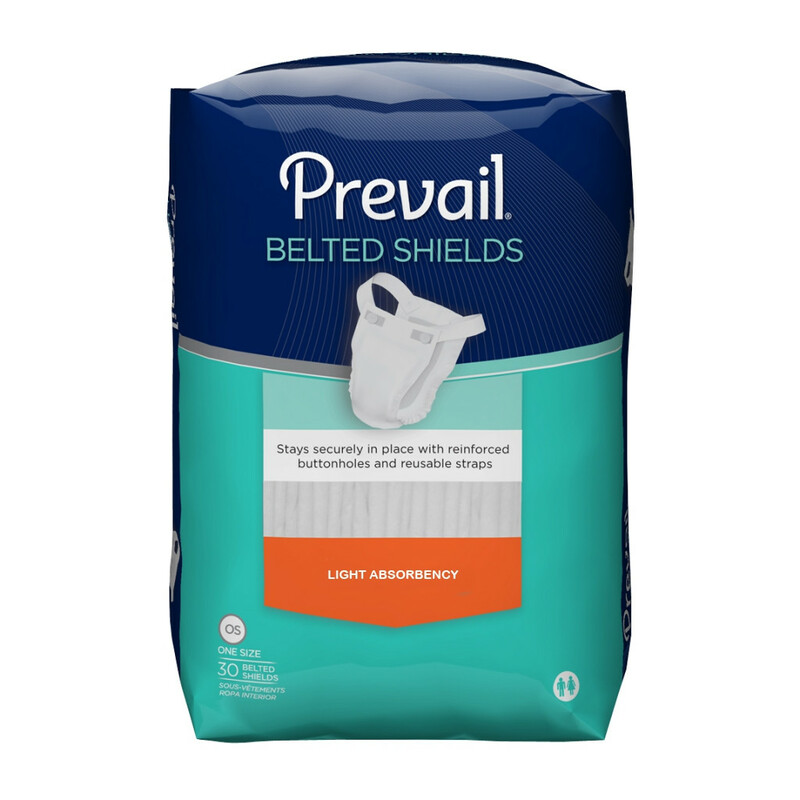 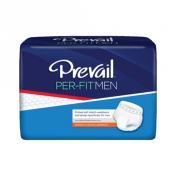 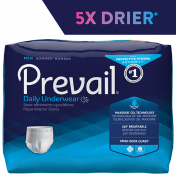 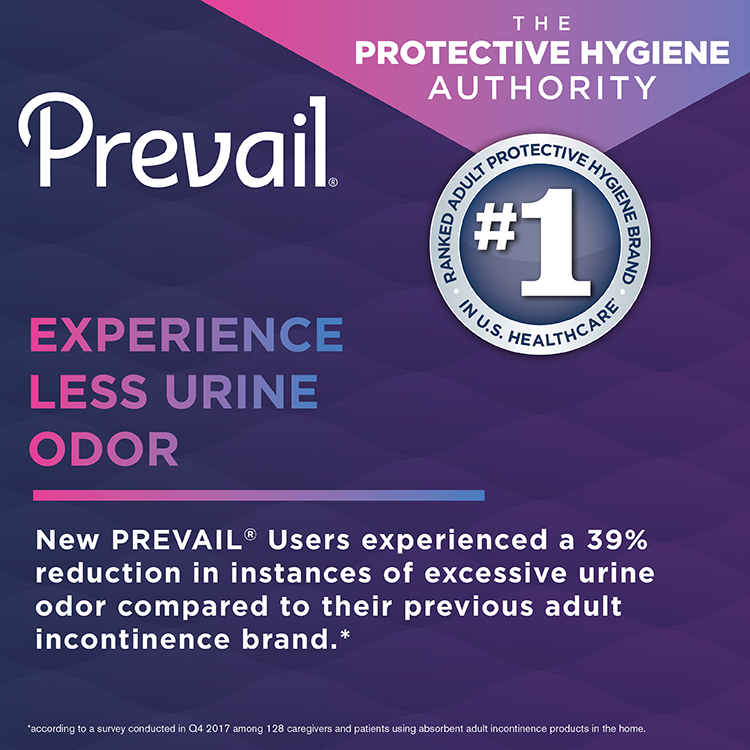 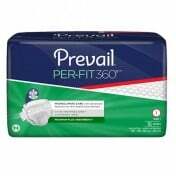 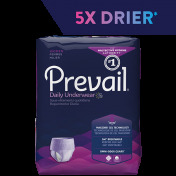 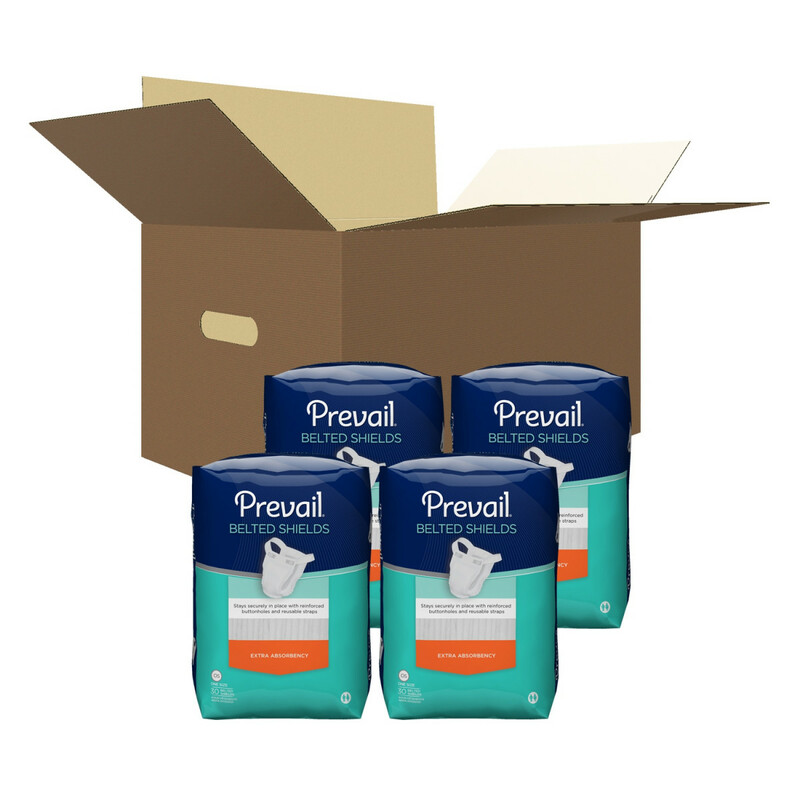 Prevail Belted Shields by First Quality, provides you with more security over a regular disposable pad or guard since it has a strap to secure shield in place. 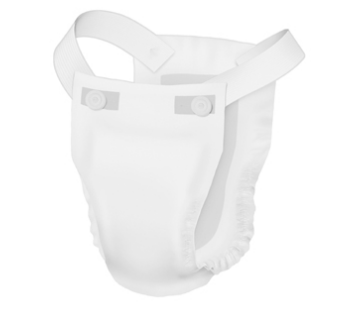 Belted Undergarments are designed for active adults with stress incontinence who want additional security with light leakage protection. 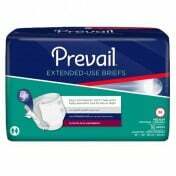 Stress incontinence is more common in women after childbirth due to a weaker pelvic floor and therefore coughing and jumping cause involuntary emission of urine. 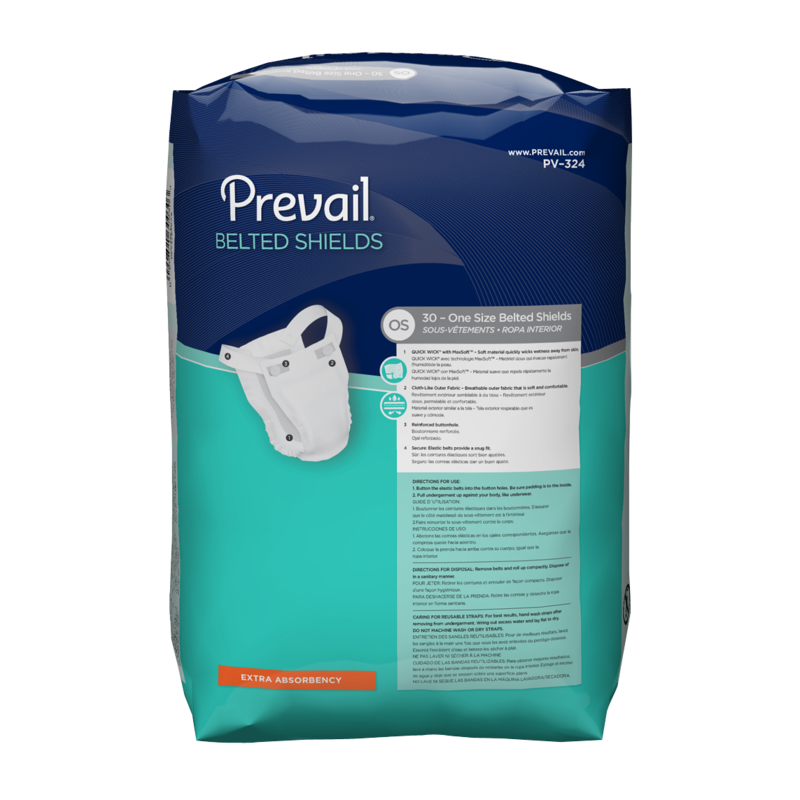 The shields keep you dry during those unexpected moments with its target zones that quickly wick away liquids and lock it away to reduce odor. 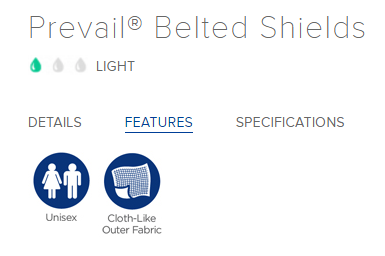 The Belted Shields are unisex and are one size fits. The pad features comfortable cloth-like outer fabric with reinforced button holes to obtain a snug fit and the straps are reusable when pad is changed. 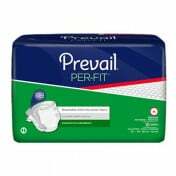 I am a very active person. 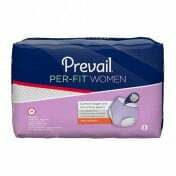 So when I felt that I was beginning to have minor incontinence I was quite devastated. 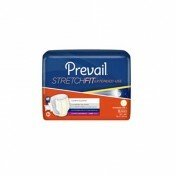 I thought that with that I won't be able to do the things that I love like rock climbing, going to the gym and jogging. 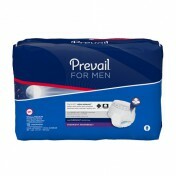 thankfully I found this product and I was proved wrong. 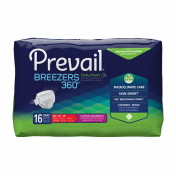 With this, I still have the freedom to stay active because I am assured that this will catch all the leaks I can no longer contain.